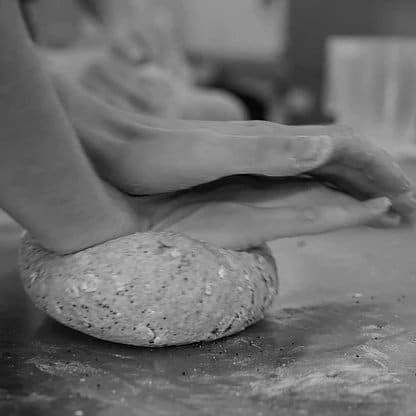 The workshop will take place in Jacqui's country kitchen at her home in Penistone near Sheffield. This is a 3 - 4 hour workshop running from 10am - 2pm approximately. This type of course is more suited to adults but school aged children are also welcome provided they are accompanied by an adult carer. This workshop can take place on any day of the week. Jacqui can cater for vegetarians and gluten free diets. 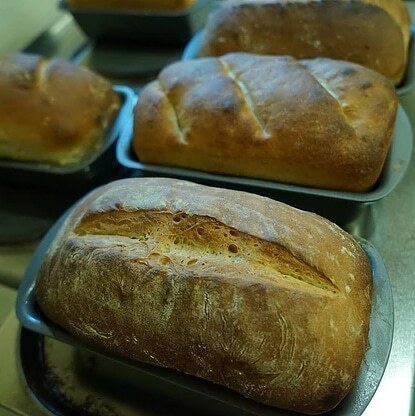 The Pork Pie and Pasty making workshop costs £450 for a group of 6 people. This includes a Penistone Ploughmans lunch, plus teas and coffees throughout the day. Please get in touch to add extra participants. Discounts for groups of 10 plus. This is a group activity for up to 6 people which gives you an introduction to making that great British classic – the pork pie. 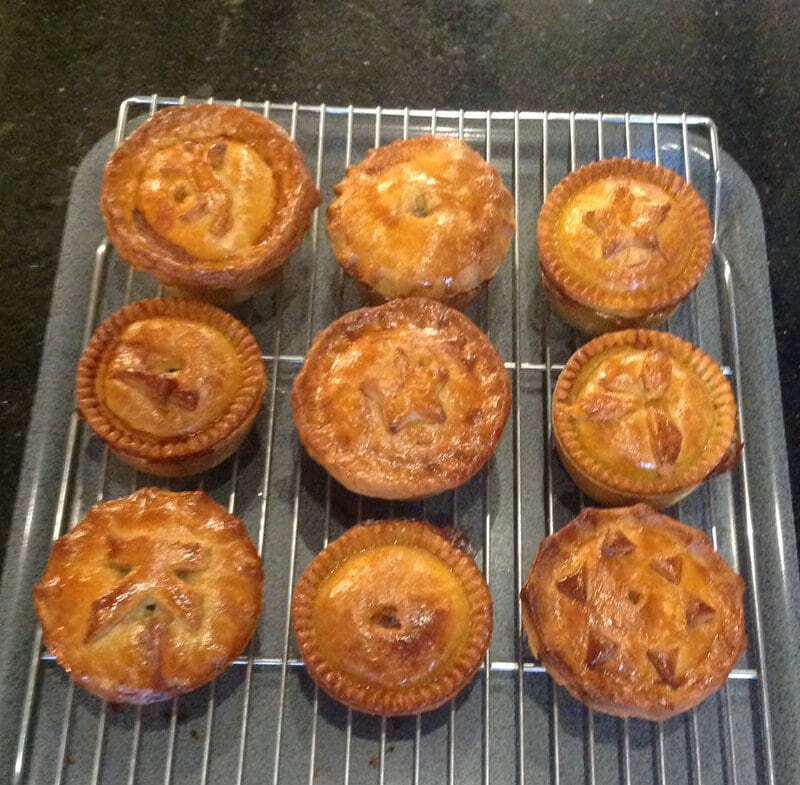 You will learn from pork pie professional Jacqui Marsden who will teach you how to make the unique hot water crust pastry and create a meat filling fit for a king. 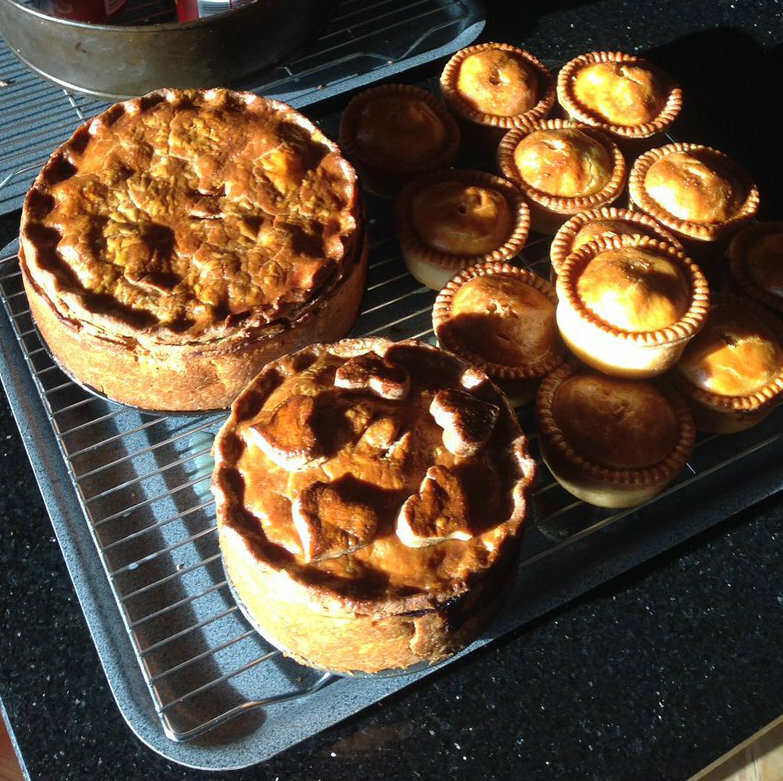 As well as catering for traditional pork pie lovers Jacqui will reveal how to customise your pies by introducing different cuts, types of meat and additional ingredients to create your own distinctive flavour. 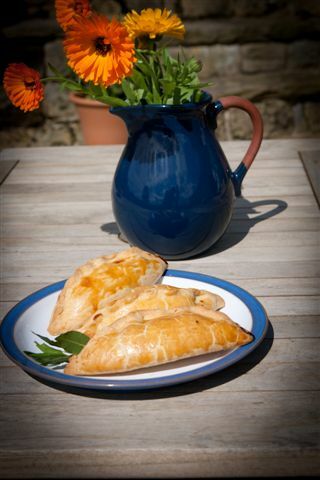 You will also learn the art of pasty making and take home a traditional savoury pasty with a melt in the mouth short crust pastry. Your workshop includes a delicious Penistone Ploughmans lunch. This will be followed by a choice of two homemade cakes – which could include cream scones, chocolate brownies, lemon drizzle or carrot cake. Yummy! If you are booking for a birthday treat or special occasion let us know and we can arrange for your cake to be a Victoria sponge or chocolate cake with fresh cream filling, homemade jam and strawberries. Teas and coffees will be provided throughout the day. All equipment and ingredients will be supplied. You will each take away two pork pies, one created using her ‘Little Champion’ pie making machine and one made by hand plus a savoury pasty and your own pork pie recipe. For an additional £12 per person you can add a personalised apron to your order. There is a choice of colours available. Please let us know if you are interested in purchasing aprons and we will be in touch to find out your name and colour choices. 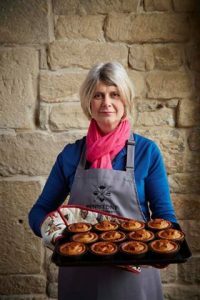 Jacqui Marsden of Penistone Pies and Puddings runs the Pork Pie and Pasty making workshop from her farmhouse kitchen in Penistone near Sheffield. She makes her pies using a recipe that has been in her family for three generations and using a piece of machinery that her grandfather bought in an auction of Second World War army surplus equipment in the 1940s. The vintage pie-making machine ‘Little Champion’ was sold in the 1970’s when Jacqui’s grandfather sold his business but returned to the family by chance when her father, also a pork pie maker, bought it from a seller in the local newspaper. 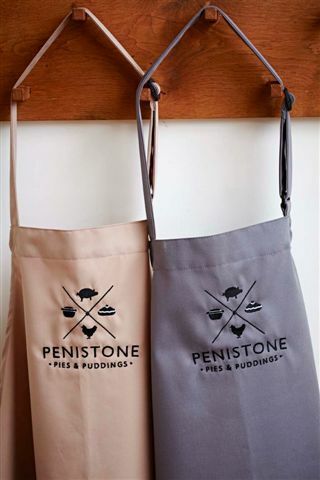 Other workshops from Penistone Pies include: a pork pie and picallili making workshop, a family cookery workshop and an Italian cookery workshop. Uniquely Local gift vouchers are available in denominations of £10, £25, £50 and £100 to redeem against any of Jacqui’s workshops.